HEALTHY & TASTY COOKINGQUARTZ HEATEREASYCLEAN™ COATINGI-WAVE. 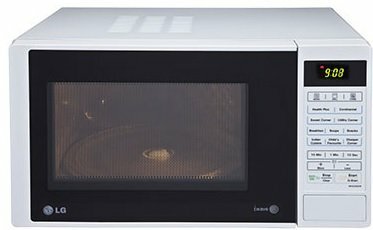 The LG Grill microwave oven features 76 auto cook menu with 48 Indian dishes, anti bacteria cavity, keep warm & steam clean are added features.This model comes in White color. To Recieve updates and possible rewards for LG MH2342DW please sign in. To Recieve updates and possible rewards for Microwave please sign in.